There's been some serious backlash to ESPN's decision to honor Caitlyn Jenner with the Arthur Ashe Courage Award, but that doesn't bother ESPY Awards host Joel McHale. The comedian and host of "The Soup" told HuffPost Live on Wednesday that he's been asked a lot about Jenner's award in the run-up to the ESPYs, which will air July 15, and he only has words of support for the Olympic legend and new transgender icon. "There's no time limit, I don't think, on when you've accomplished something athletically for this award. Obviously it's very controversial. 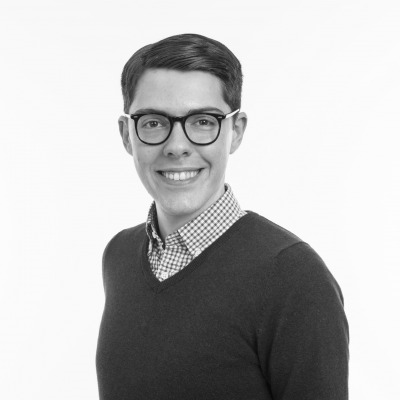 People have very strong opinions about Caitlyn Jenner. But I think being the most famous American decathlete is a massive achievement, and there's no doubt -- some people don't think it, but I think it's courageous what she did," McHale said. And controversy aside, McHale added that he's got more pressing concerns about his own job at the ESPYs. "People are constantly asking me, 'So, what do you think of [the award]?' I'm like, 'I didn't decide this. I'm hosting the show. I'm just hoping the jokes land. That's all I care about,'" he said. 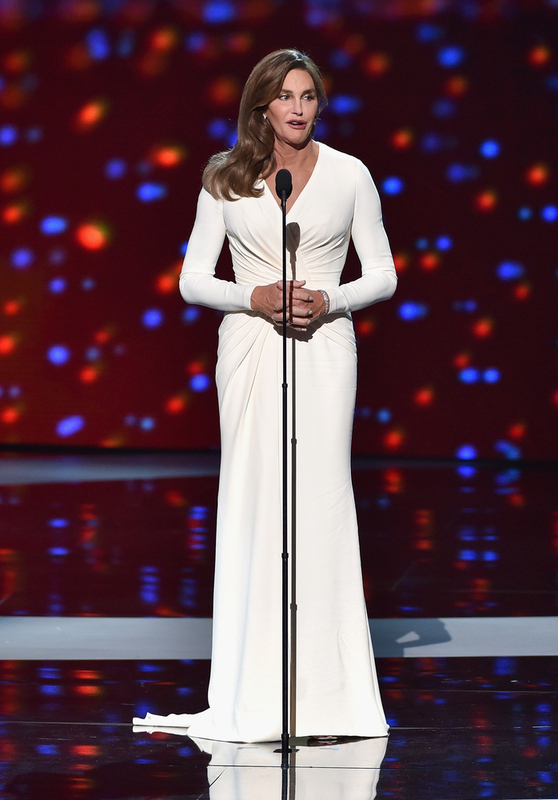 Caitlyn Jenner acepta el Arthur Ashe Courage Award durante los ESPYS el 15 de julio en Los Angeles, California.